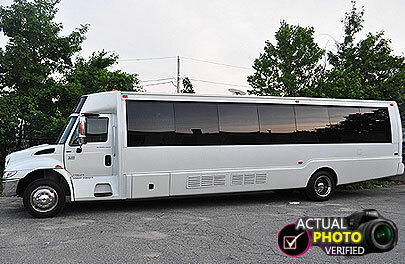 For the Best Limo Service in Warwick RI everyone in Rhode Island knows who to call: Providence Limousine Service! Our company has been rated #1 for customer service, reliability and FUN. Providence Limo Service is the Top Rate Limo company not only in Warwick, but in the entire state of Rhode Island!! !